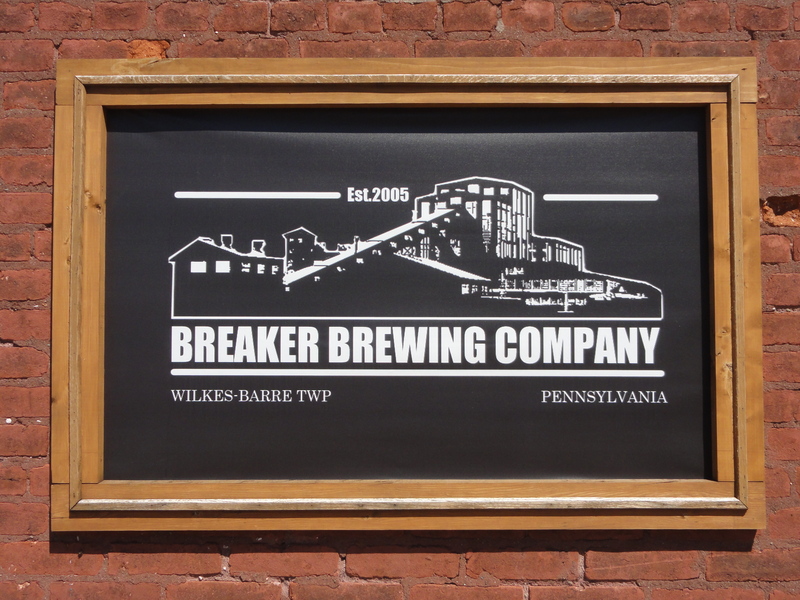 Our visit to Breaker Brewing Company in central Pennsylvania was on a beautiful sunny afternoon. We were thankful that day to get some time to speak with founders, Chris Miller and Mark Lehman, who were busy behind the scenes brewing their seasonal coconut saison, Quiet Canary. The two are longtime homebrewers who have built the business with a passionate, hands on approach and share most of the brewery duties. 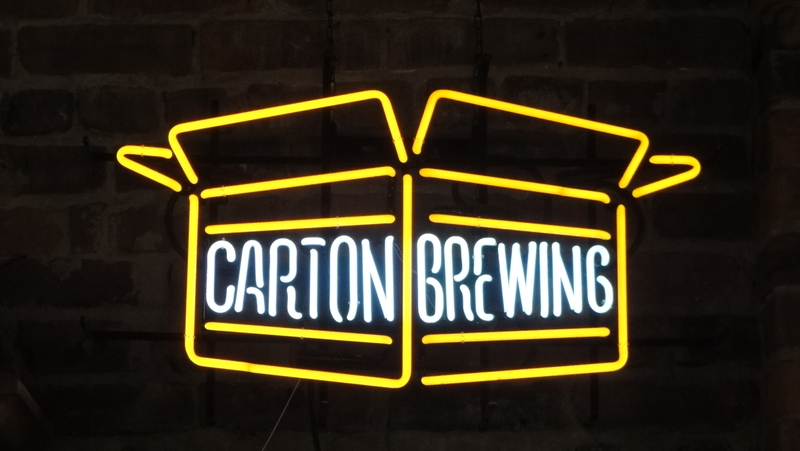 They began brewing and distributing out of a garage but have steadily increased production and capacity with new equipment. 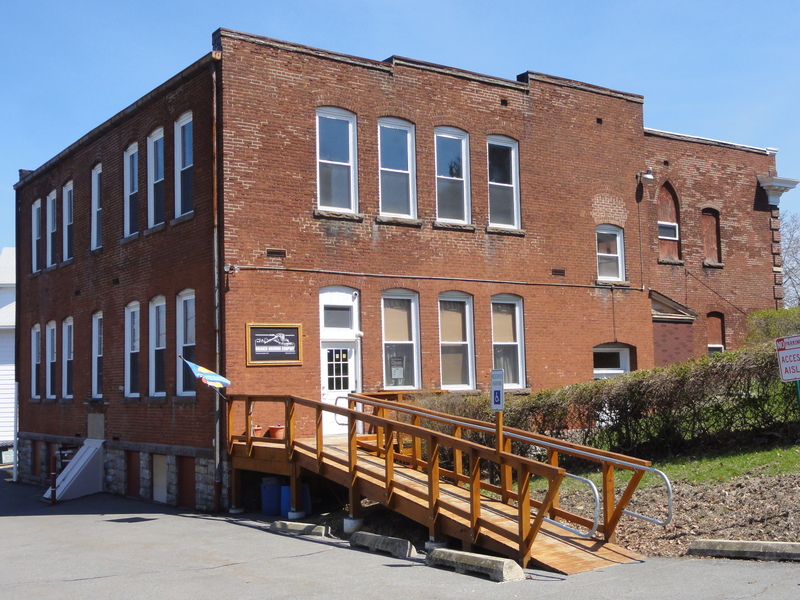 The new facility is in the old St. Joseph’s Monastery and School buildings and the public space is aptly decorated with artifacts reminiscent of the mining town’s roots. 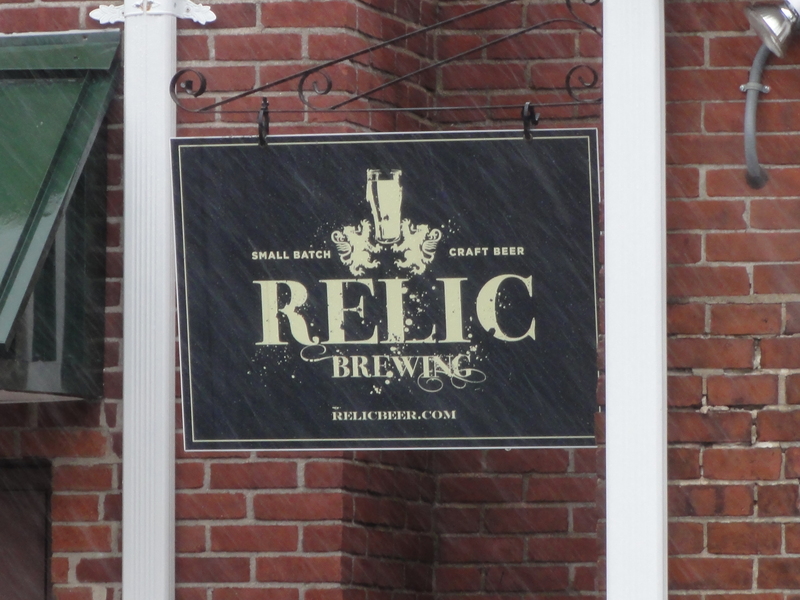 The brewery’s name and many of their beers reference the deep history in anthracite coal mining. 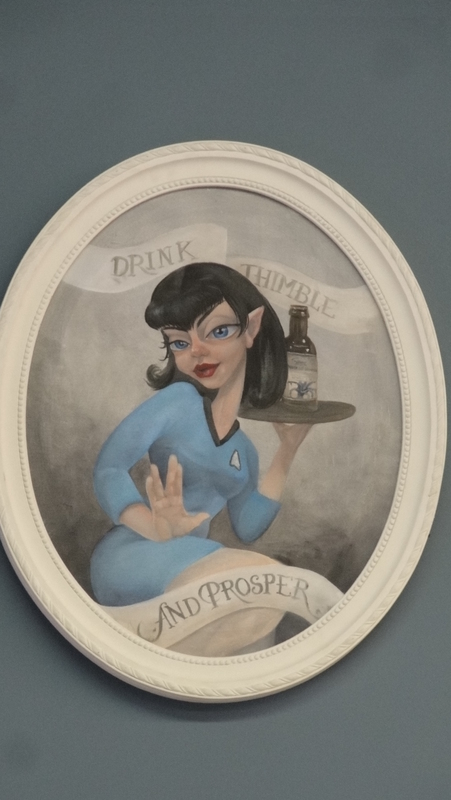 The tasting room has been open since April of 2013, however, they only recently received a brew pub licence which allows them to offer full pours, rather than strictly samples, with the addition of food options. Following our arrival, patrons filed in the tasting room to sample beers with lunch as well as to fill up growlers of their favorite suds to enjoy the afternoon in the sun. 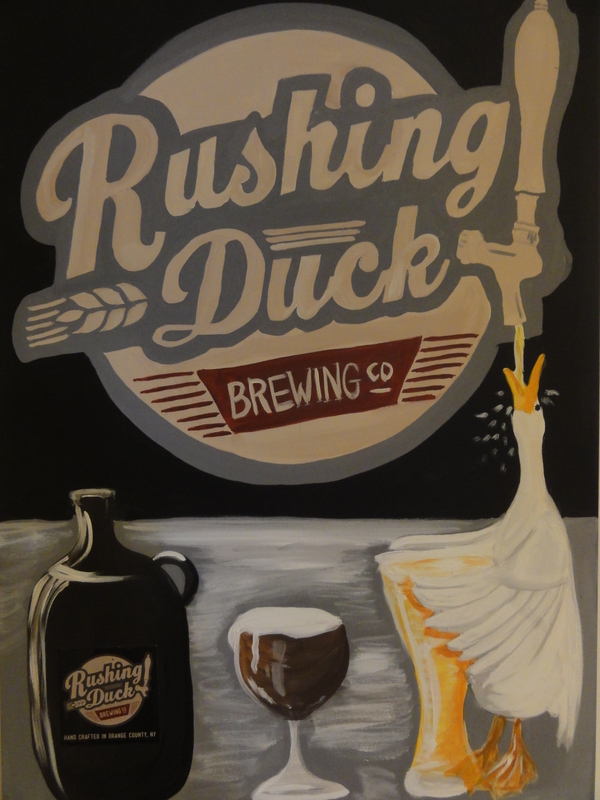 Breaker Brewing Co. is regularly crafting creative new beers. On top of quaff-able staples, they experiment frequently with different additions of fruits and even peppers as displayed in their well balanced Minefire Blackberry Jalapeno Ale. 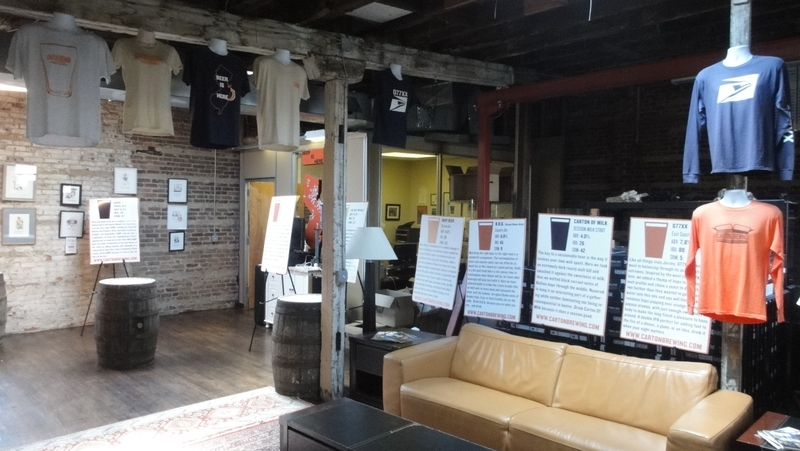 There is even a list on the wall detailing ideas that are being explored that may end up as future brews. Be sure to stop by the taproom to enjoy some food, beer, and new friends on the coming patio which will certainly take advantage of their hilltop placement for an excellent view of the city. 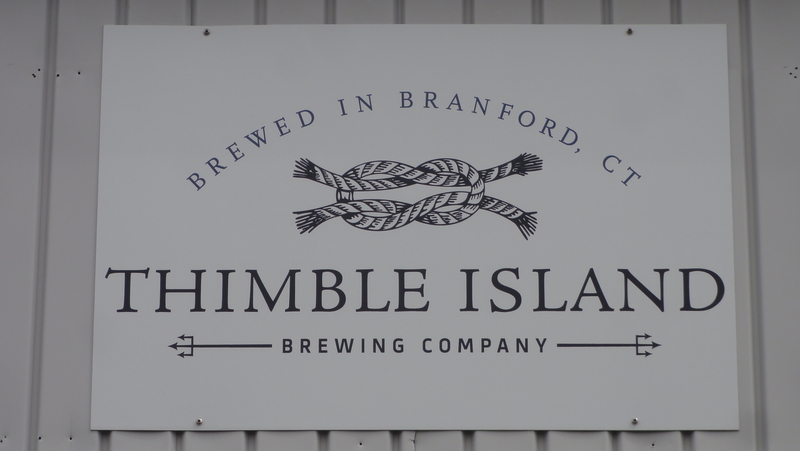 Thimble Island Brewing Company was founded in 2010 by two longtime friends and CT shore natives, Mike Fawcett and Justin Gargano. 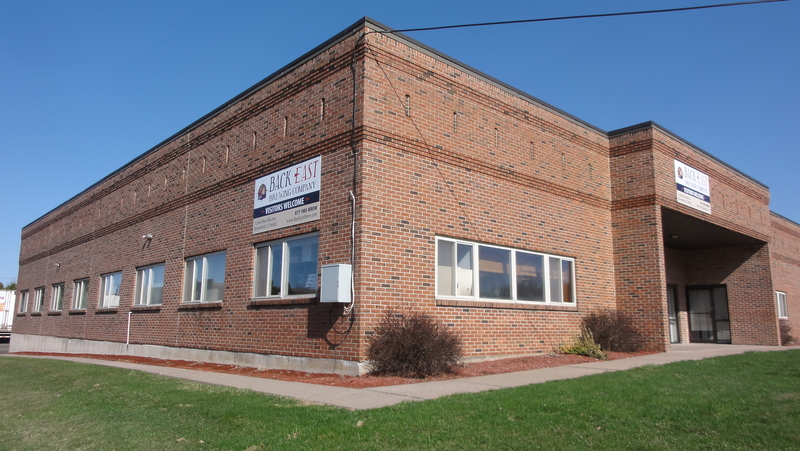 The two had spent some time brewing out of a converted garage but soon realized that they would need to upgrade to larger equipment and purchase a facility in order to make their dream a success. Knowing that they are very busy on days when they are not open for public tastings, we were sincerely grateful that the guys opened up their doors to chat with us and share their story. 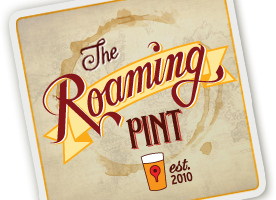 They began distribution in July of 2012 with solely their American Ale, a tasty amber of which they are quite proud. 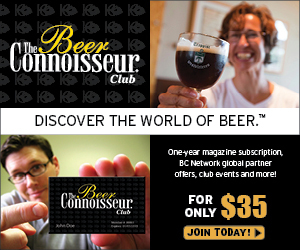 Mike shared that the Coffee Stout was introduced after about six months and, due to its popularity and his desire to drink it at anytime in the year, was added to the year round offerings. Finally, their IPA featuring Cascade, Northern Brewer, and Falconer’s Flight hops was added around the one year anniversary. Now approaching the end of their second full year of operation, Thimble Island has quite a lot going on. In addition to a large expansion into a new space nearby with a new 30 bbl brewery and upgraded bottling line, the brewing schedule is packed. The plans are to release four different seasonal beers as well as four additional beers staggered within each season under their Uncharted series. More information on that schedule can be found below but we were able to sample some of the Sandbar Brown as well as the huge, Citra inspired Ghost Island Double IPA. 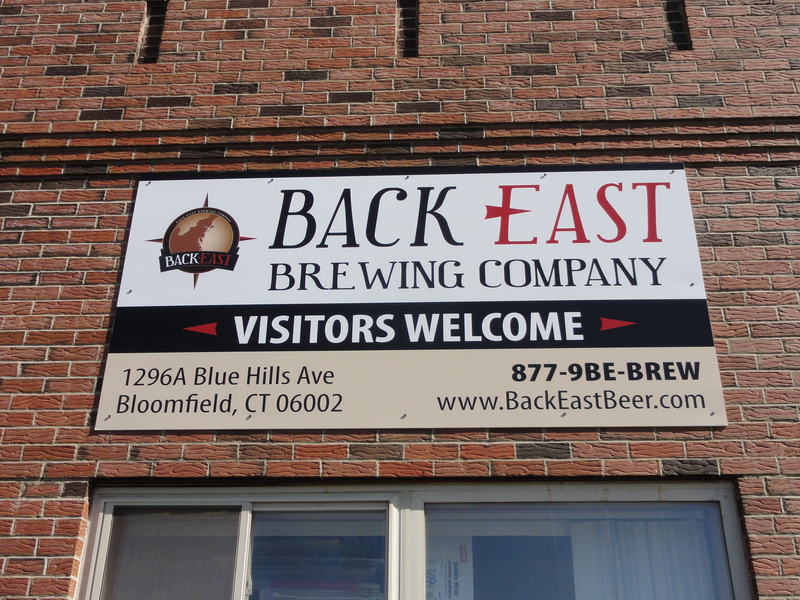 Make sure to pay these friendly guys a visit during open house hours for free samples of their year round and available seasonal beers and, if elsewhere in Connecticut, keep an eye out for new beers on shelves in six packs. 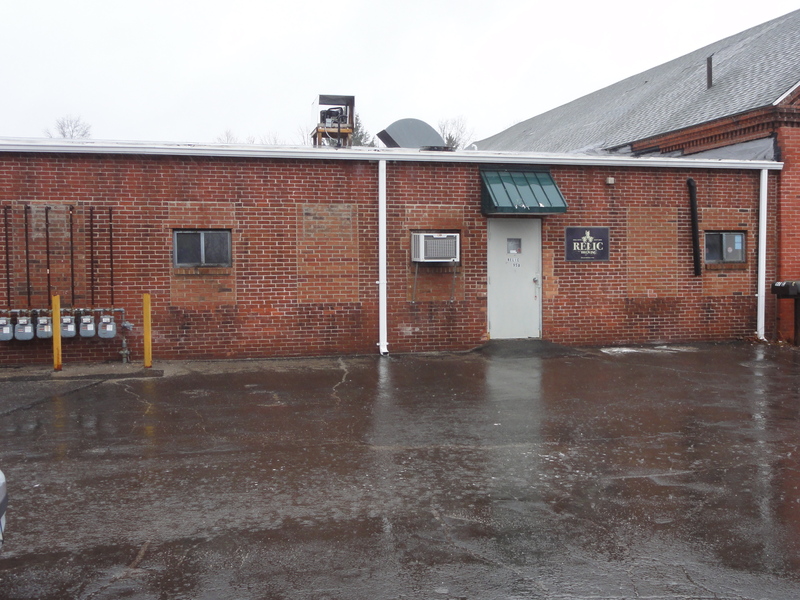 When we arrived that afternoon, we made our way to the basement brewery and taproom where John was hard at work, so we sampled a few beers and spoke with the knowledgeable bartender, Heather. 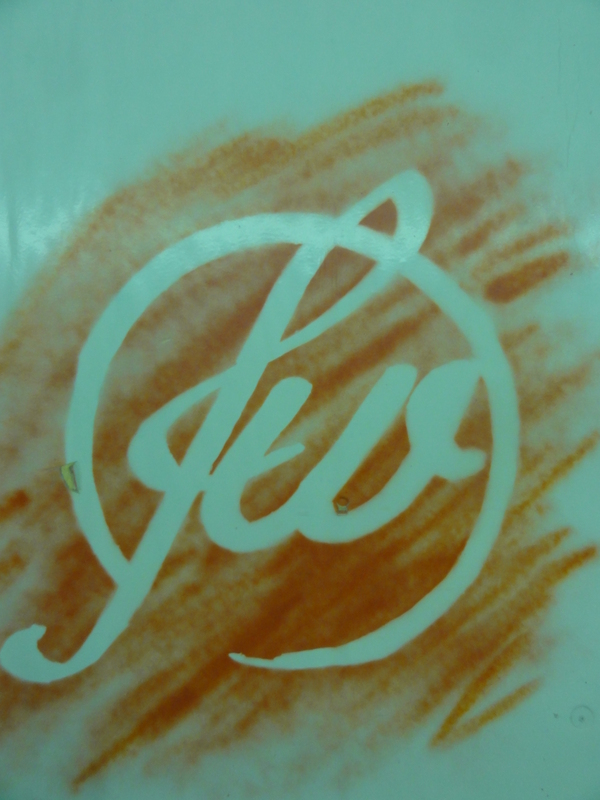 John soon came out to meet us and graciously took the time to tell us all about Free Will Brewing Company. You can tell John has an extensive homebrewing background by the impressive list of projects he is undertaking. On top of the established line-up that makes its way into bottles for distribution, he frequently creates small batch beers for limited release under the title of the Sputnik series and also has several beers in the works for their growing sour program. As if that wasn’t enough to keep them busy, the 2 1/2 year old brewery is also undergoing a massive expansion. John showed us the facilities up on ground level that are currently under construction. 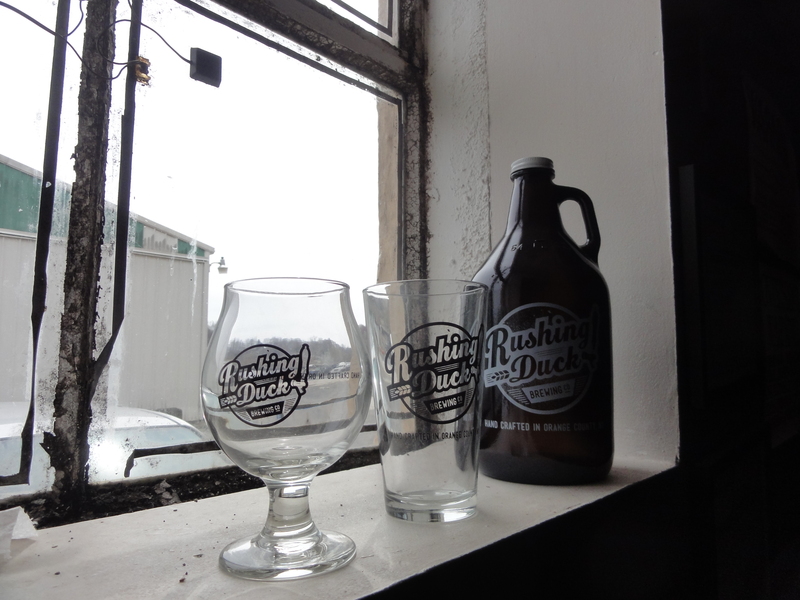 The new space will offer tons of room to grow and feature an open view from the taproom so that patrons can enjoy a drink and see what is going on in the brewery. Currently, Free Will offers up to six free samples during their taproom hours and, after you figure out your favorite, bottles, growlers, or kegs can be purchased to go. 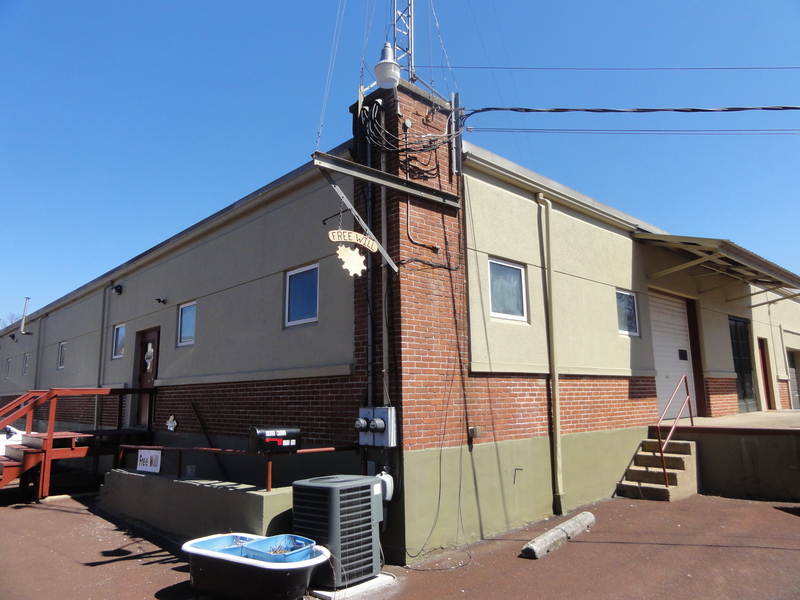 We definitely encourage stopping by this brewery, located less than an hour north of downtown Philadelphia, to enjoy a diverse offering of Sputnik brews and keep an eye on the expansion progress.